Licensing cPanel offers you a comprehensive way to manage your accounts with a control panel, and you can include different features and applications that will allow you to maximize your business and grow your enterprise beyond where it is today. There are two distinct auto installers that will allow you to give your customers hundred of different applications that will make their websites unique and user-friendly. Softaculous is one of the main auto installers with over 175 scripts that you can install to create blogs, calendars, educational tools, e-commerce carts, and other items that will enhance the virtual environment on any website. 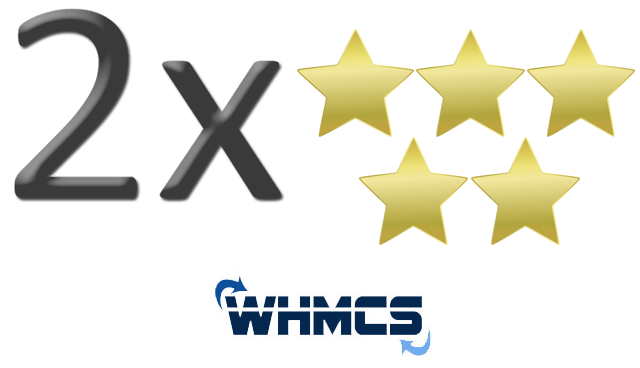 You can even install the WHMXtra tool for cPanel from the Softaculous platform to give yourself and your customers more options to select from when creating and developing a website. In addition to Softaculous, Fantastico is another of the primary auto-installers available for cPanel that will give your web hosting company a competitive edge. If you are developing an e-commerce business or a web hosting company, you are probably looking to spice up your website to make it stand out from its competitors. You can do this by installing new scripts and applications that will attract your customers to spend more time on your website and potentially purchase your products and services. Many people are looking for a site to be functional and give information on their products and services, and in addition to creating educational and informative content for your site, applying scripts can show that you are dedicated to maintaining your business and providing the best features to your clients. The Fantastico and Softaculous auto installers together would be a great combination to give your customers a wide variety of options to select from for developing and creating websites. You can apply many of these applications to your own website to show the features of each application and to draw in business. Softaculous is one of the most comprehensive auto-installers on the market today. Having over 175+ scripts that are installable with just one-click, this allows you to integrate a wide variety of applications right into your web space. Many of the applications that are installable by Softaculous are open source; this is a great way to save money as you will not have to pay to use any of these. Additionally, Softaculous is versatile enough to support multiple control panels including DirectAdmin and cPanel/WHM. Softaculous is well known for its speed, and when it comes to fast script updates, Softaculous delivers. They know that updates are important to ensure the smooth running of scripts. They constantly add features and scripts that become available on every new version they release and their script updates come out twice as fast as the competitions! Another time saving feature that sets Softaculous apart is their one-step installer. This process only requires a few brief items filled out to complete the installation. This means faster script installations, and less hassle when it comes to deploying new scripts on your website. Softaculous is not limited to only one billing system integration. It is supported by multiple control panels including Plesk, cPanel/WHM and DirectAdmin. Installation is quick and easy; simply download the correct installer for your control panel, and you’re on your way to seamless integration. Along with saving you time and money, Softaculous provides you with the widest selection of any one-click installable scripts on the market. Having a wide selection of easily installable scripts is important. While you save time, Softaculous takes care of the technical side installation; this includes copying all the files into your web space as well as setting correct permissions and configuring the database. Overall, Softaculous is a great auto-installer that saves you time and money and offers a wide selection of applications. You can learn more about how Softaculous can benefit you and business here.